My current book project, Boys in the Laboratory: Masculinity and the Rise of the American Life Sciences, is about manhood and the biological sciences. I contend that shared all-male activities outside of the laboratory defined teaching and research in the emergent field of experimental biology. Notions of manhood not only excluded women from the social world of experimental biology, they also excluded certain kinds of men. 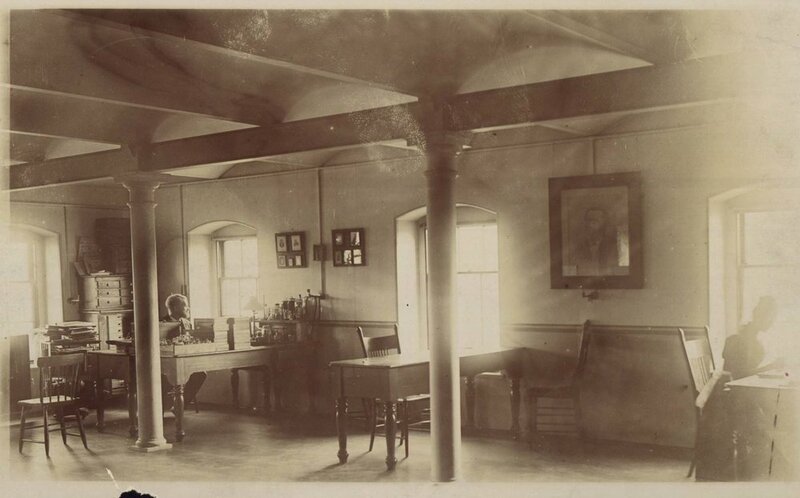 Gender and class lines sharpened in and out of the laboratory with the entrance of women in higher education and the expansion of educational opportunities to men from around the country. While histories of biology during this period emphasize the relationship between intellectual discoveries and laboratory practices, I argue for the centrality of the lived experience of women and men as they navigated extralaboratory environments – boarding houses, scientific societies, recreational walking clubs, and field sites – in the construction of biology as a discipline. My research on extralaboratory life brings together scholarship in gender studies of science, which documents the history of gender discrimination in STEM fields, and US gender history. Using institutional records, diaries, correspondence, architectural plans, and historical maps, I demonstrate how gender ideologies configured access to scientific conversations after hours, shaped scientific identities, and provided a ready language for evaluating feelings of belongingness in modern science. For more, see: Jenna Tonn, Extralaboratory Life: Gender Politics and Experimental Biology at Radcliffe College, 1894-1910,” Gender & History, vol 29, no. 2 (August 2017): pp. 329-358. My next book project, From the Laboratory to the Streets: The History of Radical Feminist Biology, is about the generations of women scientists coming of age in the 1950s-1970s who integrated feminist perspectives into their work in the biological sciences. Molecular biologists like Ruth Hubbard, the first tenured woman biologist at Harvard, raised public awareness about gender discrimination in the academy, contributed to the first women's studies courses with curricula revealing gender bias at the center of biological knowledge, and produced a body of critical work that came to define the field of feminist science studies. 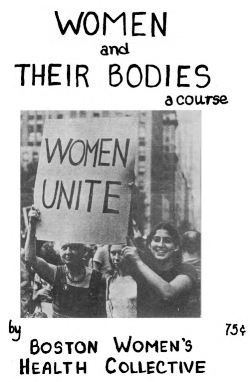 This book places radical feminist biology within the wider cultural and political contexts of postwar social movements, including women's rights, civil rights, anti-war activism, and anti-sociobiology activism. It also documents the role of women in the rapidly changing field of late twentieth century biology. You can also find my work online as a Contributing Editor to Lady Science, a magazine dedicated to women, gender, pop culture, and the history of science. Jenna Tonn, "Why are we still talking about the 'naughty nurse'?" February 2017. Jenna Tonn, "How Do You Do Feminist Science?" October 2017. Jenna Tonn, "White Feminism and Eugenics: The Case of Gertrude Davenport," December 2017. Jenna Tonn, "Women's Work in Natural History Museums," March 2018. Jenna Tonn, “Radical Science, Feminism, and the Biology of Determinism,” December 2018. See also: My conversation with the Lady Science Podcast hosts about the history of nursing: Episode 1: Pilot!